Charles Mill Lake Park is situated on 2,000 acres in Richland and Ashland Counties. Charles Mill Dam is a rolled earth fill dam with an impervious, water resistant, clay core that was constructed in 1935-36 on the Black Fork Creek for the purpose of flood control. The lake has a surface area of 1350 acres, a maximum depth of 24 feet and 34 miles of shore line. The lake has a horsepower limit of 10 and provides opportunities for sailing, boating and fishing. 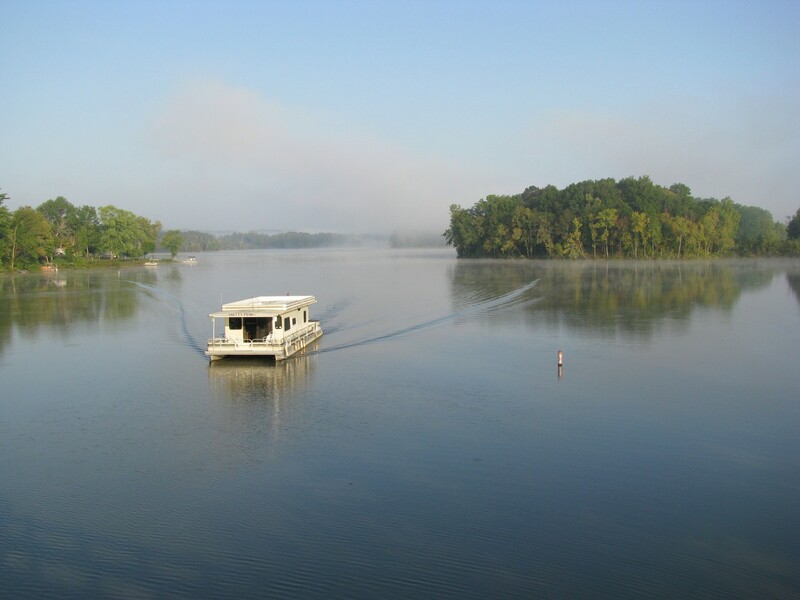 The waters of Charles Mill Lake are home to channel catfish, flathead, catfish bullheads, white bass, largemouth bass, hybrid striped bass (wipers), crappie, bluegill and saugeye. The public launch ramp is free and located off St. Rt. 430. Hunting is permitted between Labor Day and Memorial Day in designated areas. State licenses are required for boating, hunting and fishing. The park features two campgrounds (Main Camp and Eagle Point) with a combined total of 457 campsites and three patio cabins. 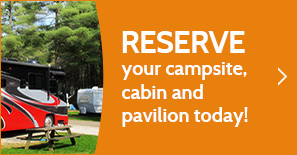 Reservations are now accepted on line at www.reservemwcd.org or calling the toll free number at 1-855-822-6764. Walk in’s are welcome but must check with park office before setting up. Ice cream, pop, snacks, ice, firewood and miscellaneous items may be purchased at both Main Camp and Eagle Point registration offices. The gate sells ice and firewood. Admission to the park from Memorial Day to Labor Day is $5 single occupant, $10 for 2 or more passengers. Please give us a call at 419-368-6885 or email us at CharlesMill@mwcd.org if you have any questions about or campgrounds or lake.